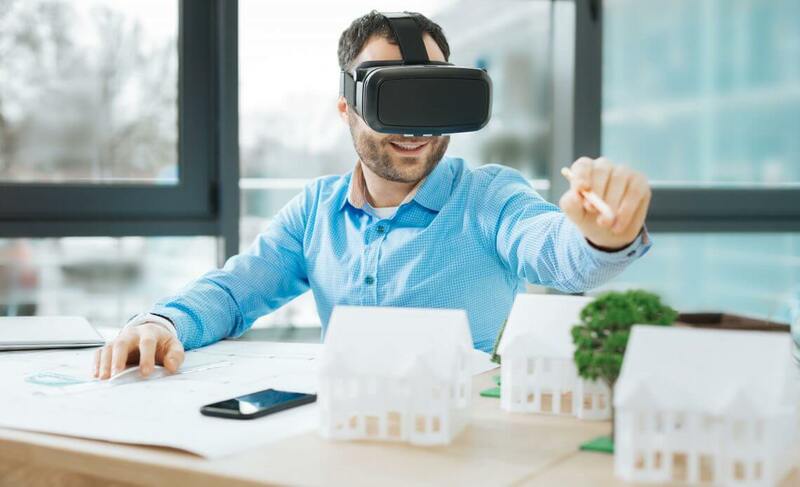 Virtual reality being a powerful and useful solution has a great tendency to transform people’s perception about the workings of real estate. Real estate is always considered as the hard science whenever it comes to investing on property. Virtual reality is helping real estate a great deal in attracting customers. Having a headset is not enough, VR content matters a lot. VR lets the customers take a tour virtually through the house before actually visiting the house. VR content should be designed in such a way that it will include every minor detail of the house so that customers can have an immersive experience. Poorly designed content will fail to attract the customer and the trust-building capability will be badly defaced. To use VR to its full potential, it is necessary to plan out content that will represent every detail that customers need to know. Using VR for real estate does not narrow down the possible buyers instead helps the real estate agent to prevent from the hurly-burly of the process. Time is always considered money and real estate agents don’t want to waste theirs. VR eliminate travel time, meeting scheduling and time spend looking at properties by having pretty much every information readily accessible to the buyer. Virtual viewing of the house is an extraordinary feature that engages a buyer in a real-time experience. 360-degree videos are magical making it impossible for a buyer to not get attracted. House without furniture will not give much information to the buyers to visualize the house after putting furniture items. With VR, agents can virtually decorate the house with furniture making it easy for the buyers to make a rational decision. The process of selling a house is much easier now with virtual reality just by designing an excellent VR visual content and letting the buyers explore the house of their dreams. Will AR Technology Change How You Travel?